Laura was always fascinated with the preservation of wildlife. She took part in numerous conservation projects from a young age, solidifying her desire to aid with marine conservation. To pursue a career in the marine field, Laura undertook her Graduate degree at the University of Gloucestershire, achieving a First Class Honours Degree in Animal Biology. During her graduate experience, Laura travelled around The Indian Ocean. She volunteered her time carrying out conservation dives in several countries, including Indonesia, Fiji, and Australia. Seeing marine life up close ignited her aspiration to work with marine life. 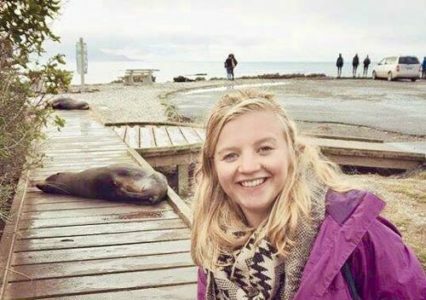 After completing her Masters degree in Marine Biology at Bangor University, Laura decided to sharpen her skills by training and working with divers in the Canary Islands. Whilst there, she gained her diver instructors license. Laura then moved on to teaching diving and working as a marine biologist in the Maldives. During her time in Maldives, she worked closely with marine life including sea turtles. Furthermore, she aided with turtle photo identification and removal of ghost nets around Baa atoll. 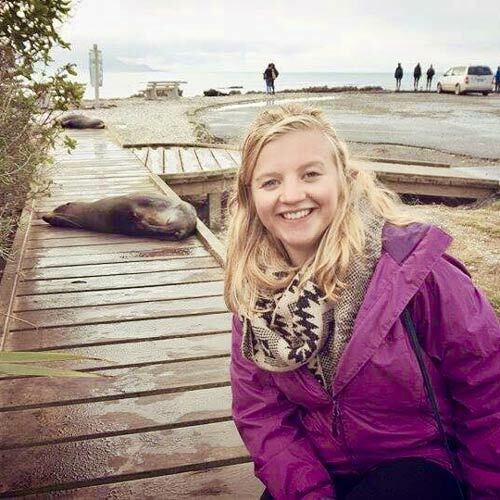 Laura joined the Olive Ridley Project in December 2018. As a Sea Turtle Biologist based at One & Only Reethi Raa, she is responsible for monitoring the local sea turtle population in North Malé Atoll. In addition, Laura is educating the public and local communities about the importance of sea turtle conservation and the work of ORP.